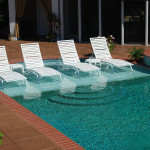 Who is going to consistently use the pool? 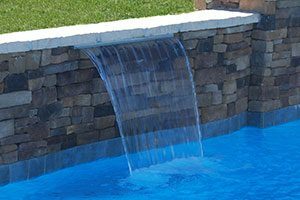 — If you have multiple kids and expect their friends and the neighborhood kids coming over to swim, you might want to think about incorporating a shallow area during your swimming pool design. 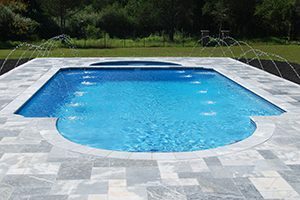 Is my yard suitable for constructing a pool? 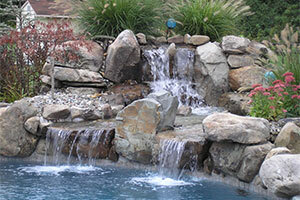 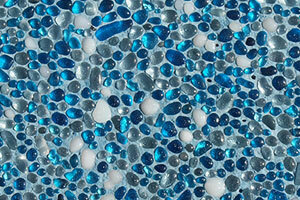 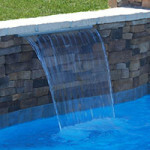 — You’re going to have to have your landscape professionally tested prior to any pool construction. 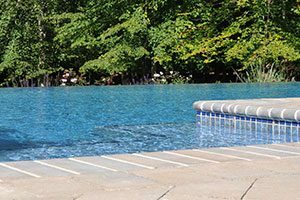 Most pool builders recommend that soil tests should be conducted in order to confirm the site’s suitability for a new pool. 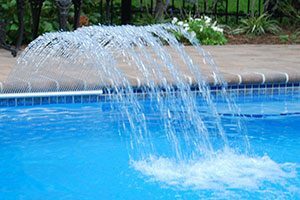 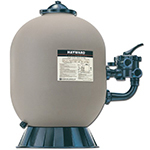 How am I going to keep my pool clean? 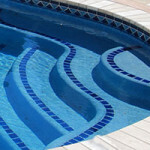 — Far too many property owners end up buying pools but neglect them almost immediately. 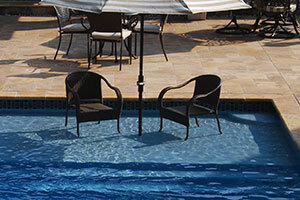 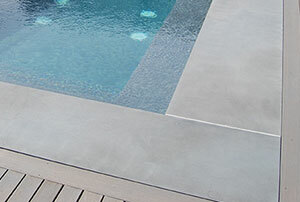 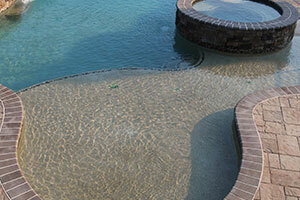 Pools are fun and enjoyable but they can become far too unsanitary quickly if they aren’t taken care of properly. 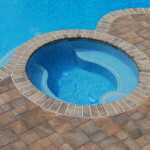 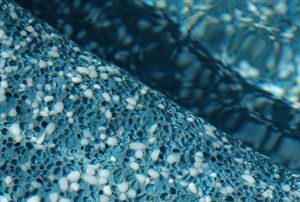 Roughly 85% of swimming pools use chlorine to sanitize properly, so make sure fully understand how much effort you’ll need to put into cleaning your pool. 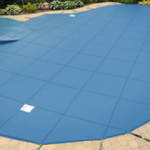 Do I want an in-ground or above ground pool? 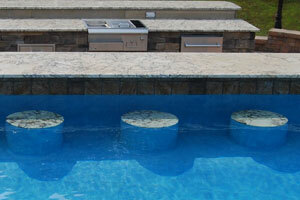 — Both pool options are great for various reasons, but it’s up to you and your family to decide what you want. 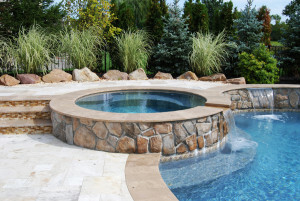 It’s important to sit-down with your family and discuss the various pros and cons about both styles of pools and no, make sure your son is fully aware that you, unfortunately, can’t have both. 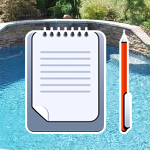 Good luck on your future pool endeavors, and enjoy your swim. 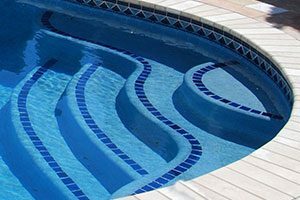 If you want to learn more about the ins and outs of pool ownership or craft your own custom pool design, contact Swimmor right away!